#SalesChats: Nailing the Art of Cold Calling by John Golden - SalesPOP! What comes to mind when you hear the word “cold calling?” Some people might think of cold calling as an outdated method of prospecting, where salespeople make their way down a list of numbers, trying to engage customers they know nothing about in a conversation. 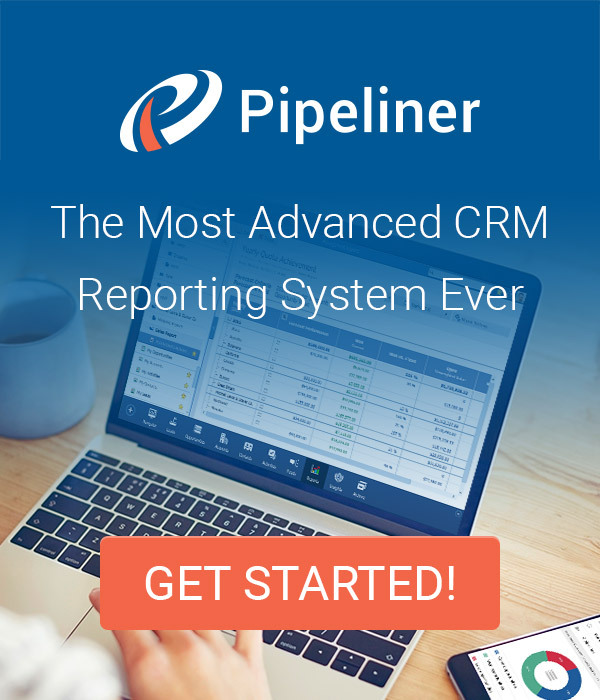 The reality of cold calling in today’s selling era is very different. It can be a promising and effective strategy if done properly. 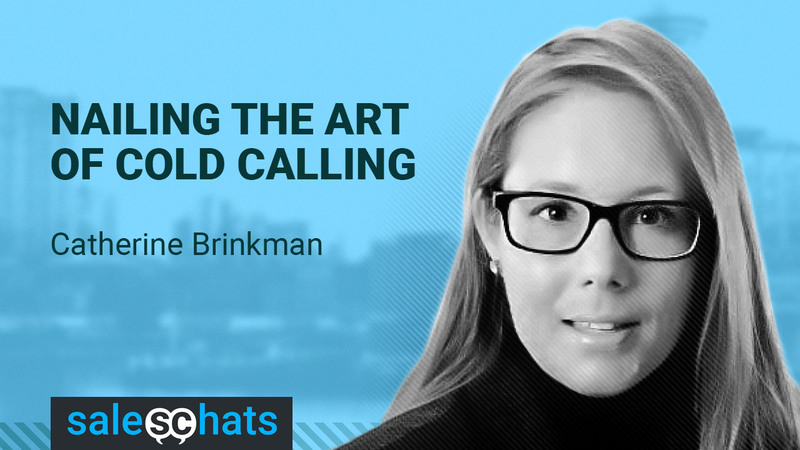 Catherine Brinkman, interviewed by John Golden and Martha Neumeister, explore how to nail the art of cold calling. Q1: What are the main differences between Cold Calling and Social Selling and which is better? Q2: What can salespeople do to banish fear of cold calling in order to build up a positive attitude when cold calling? Q3: Receiving a lot of “no´s” is frustrating. Are “no´s” really just negative and how can hearing “no” be treated as a victory?